Some women face the problem of pigmentation (darkening) in private areas. It makes you feel shy of your own body or even causes the appearance of complexes. Do not worry, because this problem can be solved! Nowadays there are many modern methods and treatments that can help you to lighten private areas. To begin with, we’d like to say that first of all it is important to find out what causes pigmentation. Maybe you have other problems that you should pay attention. However, there are many causes of pigmentation such as excess weight, hormonal disorders, skin hypersensibility, aging changes and wrong underwear. Before starting the procedure of lightening you should consult with dermatologist who will identify the causes and confirm or exclude the presence of diseases. As we said before, there are many methods and treatments that can help to solve your problem. 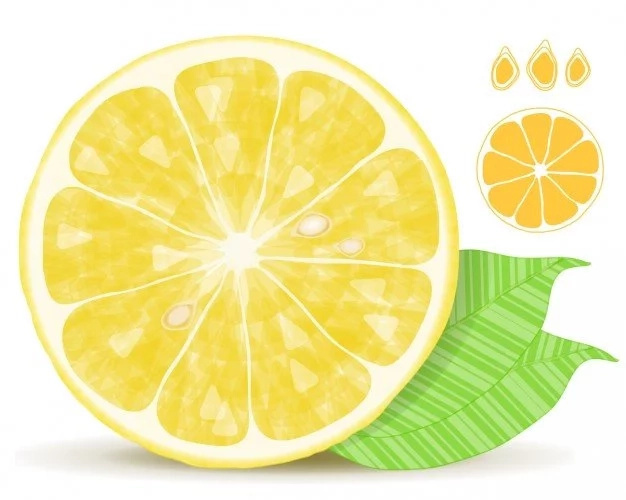 We recommend you some natural remedies. They are harmless and will help you achieve a good result. We have prepared 5 tips to lighten your private areas. Let’s check them out! Aloe Vera is a great remedy for skin problems. 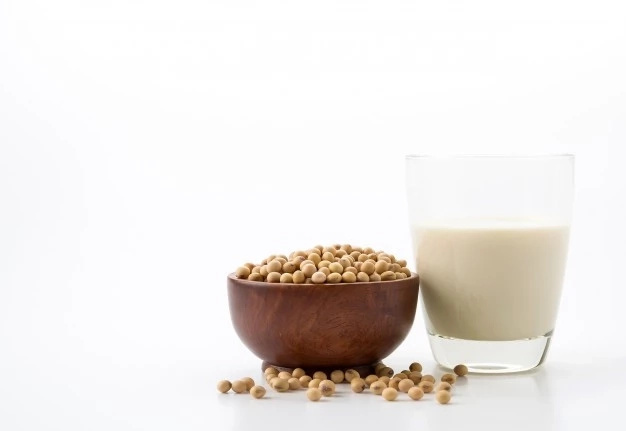 It has the alonin ingredient which helps with lightening and depigmentation. Apply aloe vera gel on your darkening area for 20 minutes. Then wash it off. Mulberry extract has skin-lightening properties and it inhibits melanin and skin darkening. And the most cool thing about mulberry extract is that it doesn’t cause skin irritation. 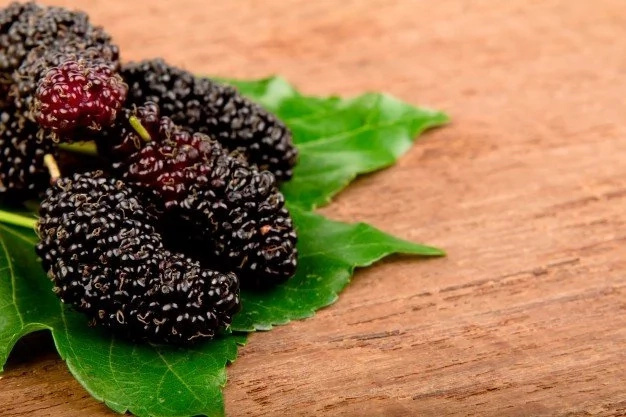 We recommend you add mulberry extract to a vase oil like coconut oil and massage it on your skin for 20 minutes. Then rinse off! Every woman has a jar of baking soda in the kitchen. 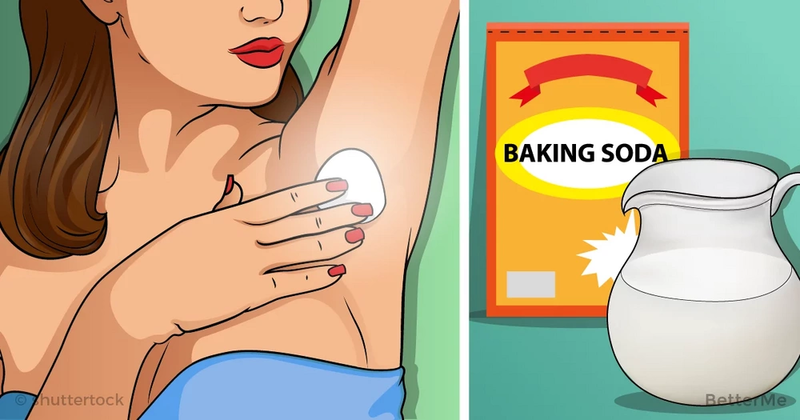 So we recommend you a combination of soy milk and baking soda to lighten your private areas. Just make a paste of baking soda and soy milk and gently scrub the pigmented area. Let it rest for 5 minutes and wash it off. This is very effective natural remedy. You need to add lime juice to papaya paste and apply it on the pigmented area for 15 minutes and rinse it off. 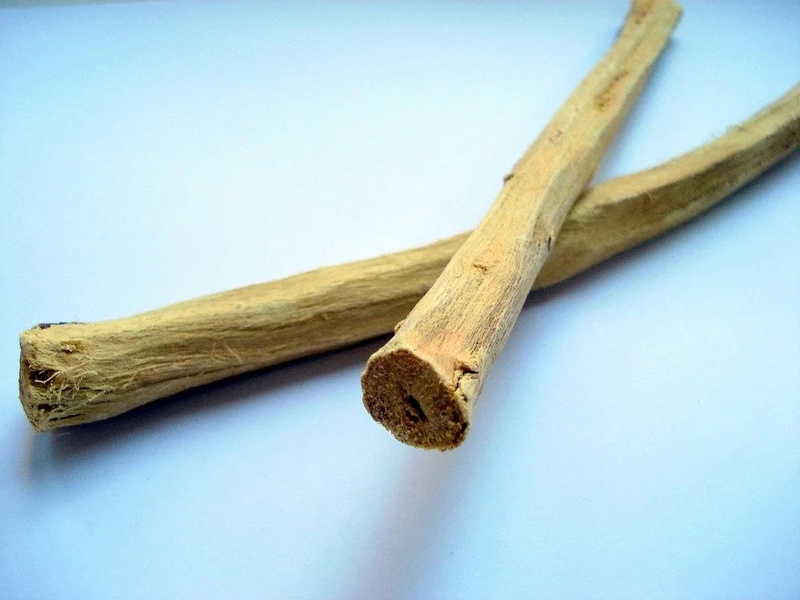 One more effective natural remedy is licorice root. It often used to fade suntans. 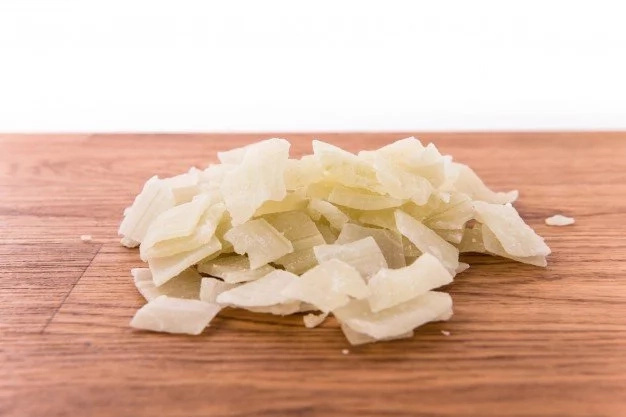 Add licorice root powder to rose water or just water to make a paste. Apply this paste on the affected area for 15 minutes. Then wash it off.